Centrally placed in the Irish Sea, Liverpool Cruise Terminal is an excellent starting point for Transatlantic, North European Baltic cruises. 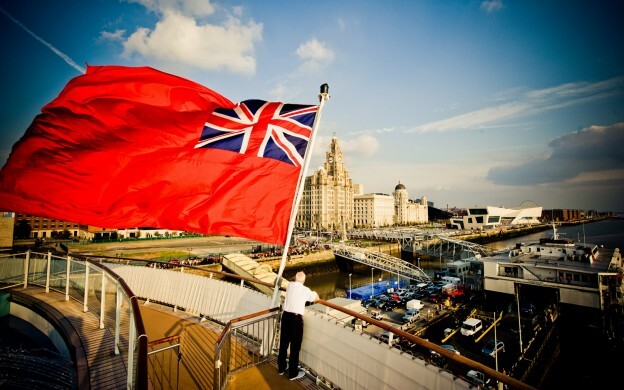 Are you looking to set sail from Liverpool? Then look no further, there are currently two Cruise Lines which operate out of Liverpool. Click on the links below to see which voyage takes your fancy!